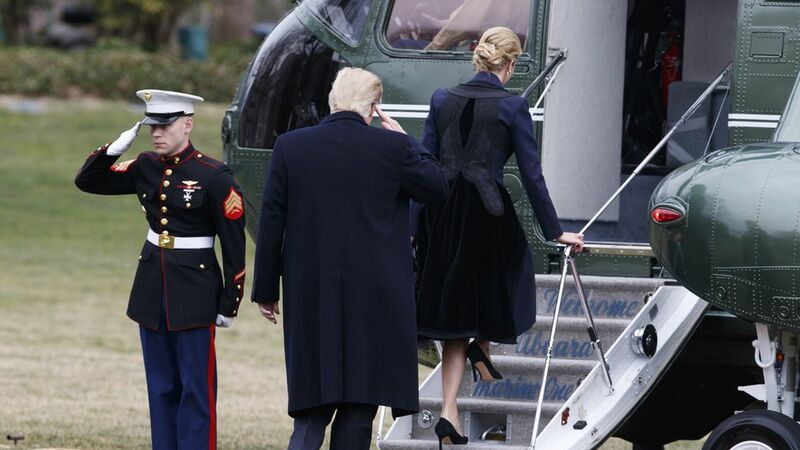 President Trump left the White House on Marine One at 3 PM with his daughter, Ivanka, on an off-the-record excursion. The White House declined to reveal their destination. His destination: Dover Air Force Base, for the arrival of a U.S. commando who was killed over the weekend during a raid in Yemen. He was the first member of the military killed during the Trump administration.